Discover the newly constructed Best Western Wakeeney Inn & Suites, designed from the ground up to provide the ideal lodging experience. Enjoy the indoor hot tub and pool, work out in the fitness center or just relax in the beautifully appointed rooms and suites. 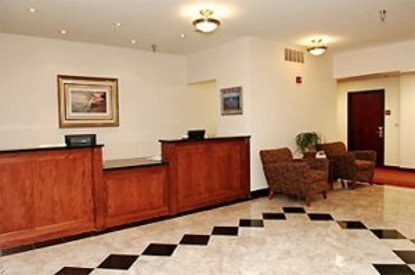 Leisure and business travelers can stay connected with free high-speed Internet access in every room with faxing and printing services available.